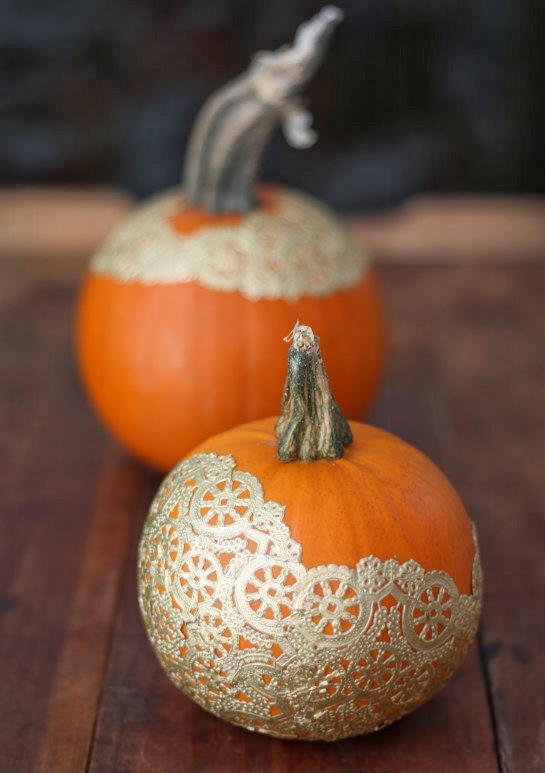 We love all things pumpkin! 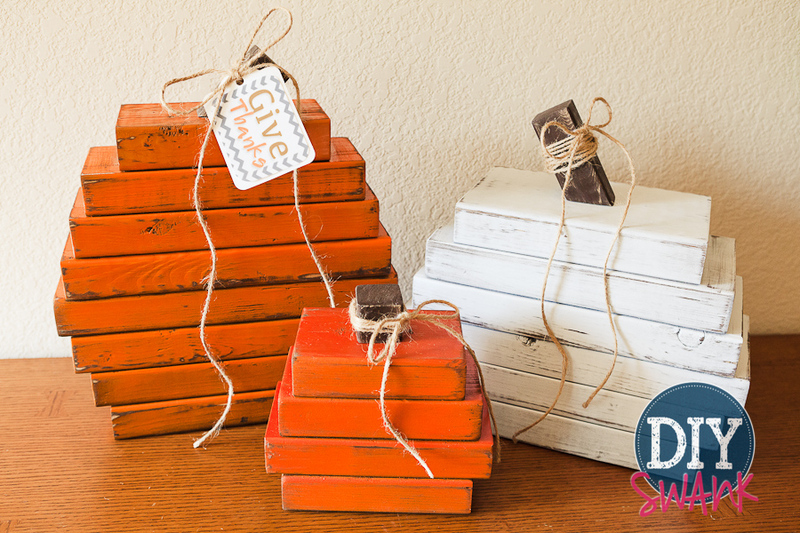 We’ve got lots of craft ideas like this fun pumpkin toss game and desserts like these yummy pumpkin brownies. 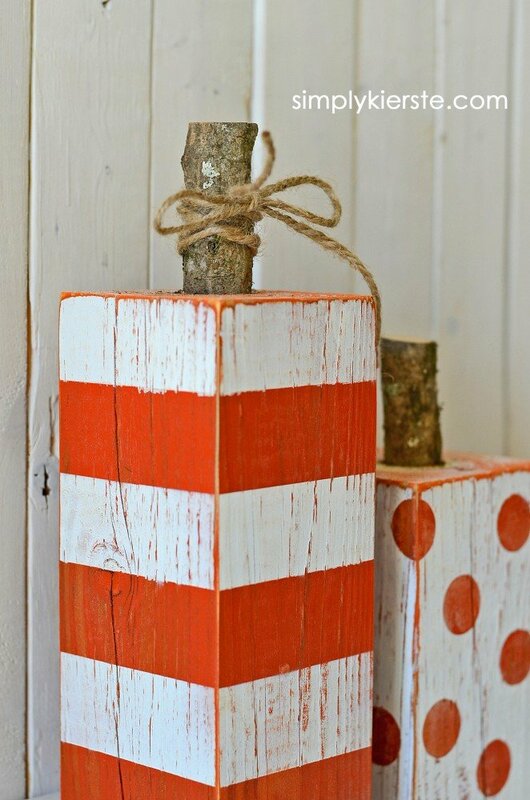 But you know our heart lies in painting and crafting so we thought we’d round up 30+ DIY/craft pumpkin ideas in one spot. 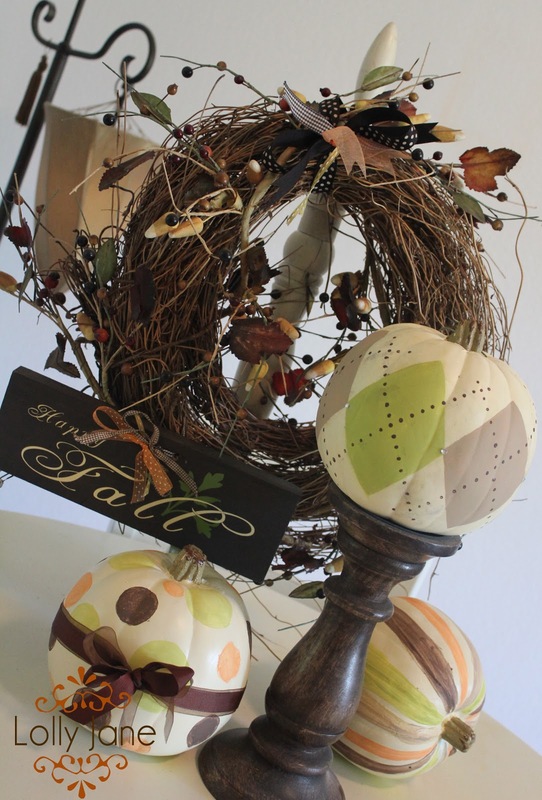 Everything from painted pumpkins to building pumpkins, you’re sure to find some adorable fall or Halloween decor in this cute mix! 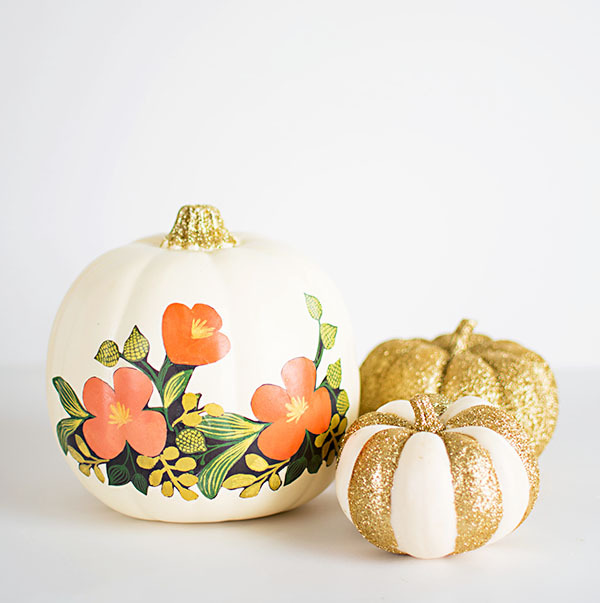 Floral Decoupage Pumpkins | Homey Oh My! 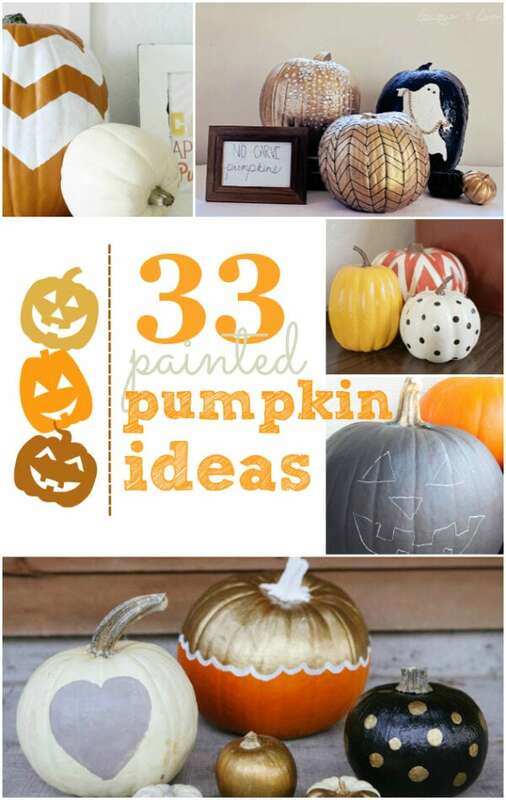 And if these amazing ideas didn’t float your boat, we have 33 decorative painted pumpkin ideas, so cute! 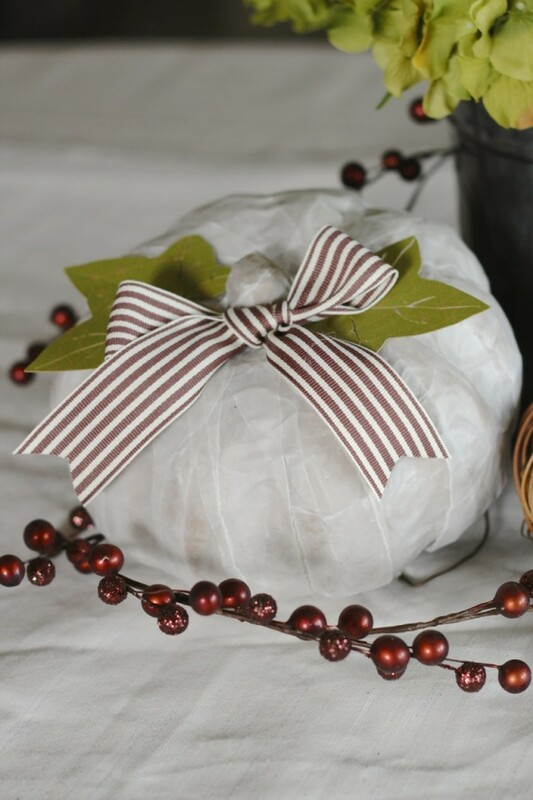 Check out all of our inspirational roundups like our 50+ pumpkin bread recipes, YUM! 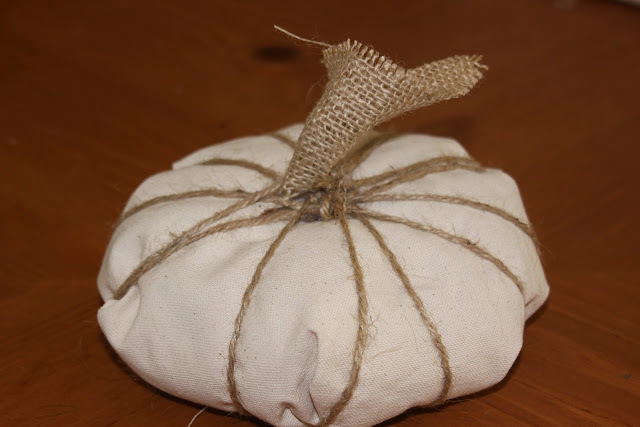 Thanks for including my vellum pumpkin! 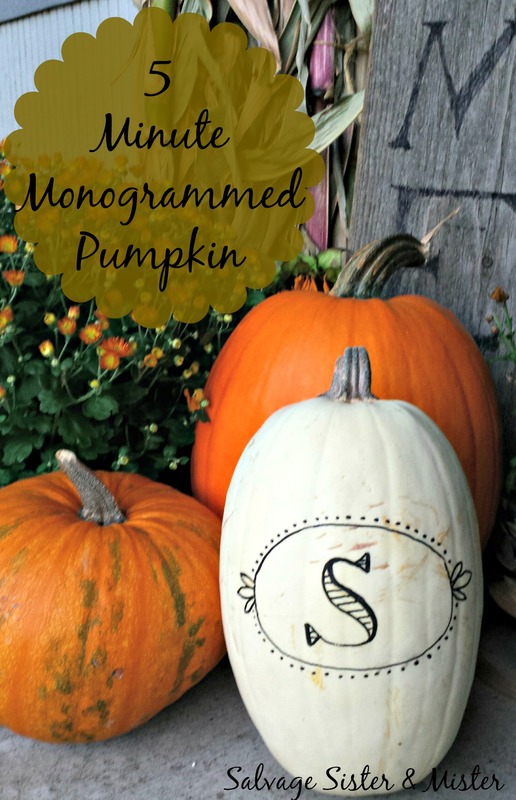 This is such a great roundup of some of my favorite pumpkins around! 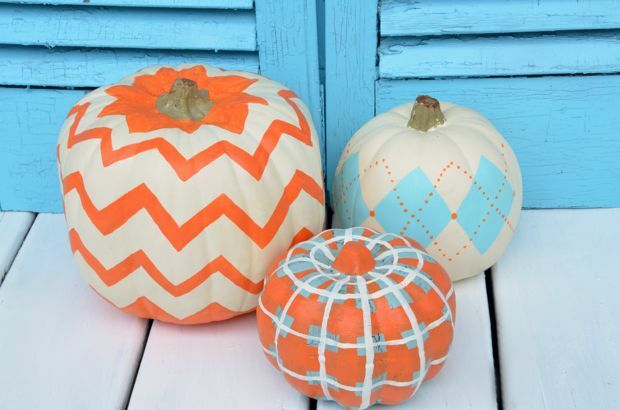 We are so honored to be included in these awesome pumpkin ideas. What a huge honor!!! 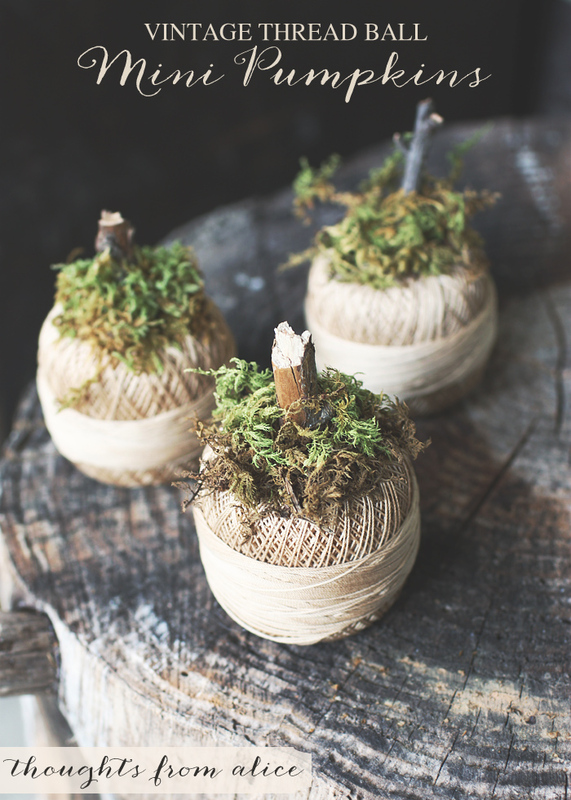 Now there are some new ideas we have to go look at…adorable! 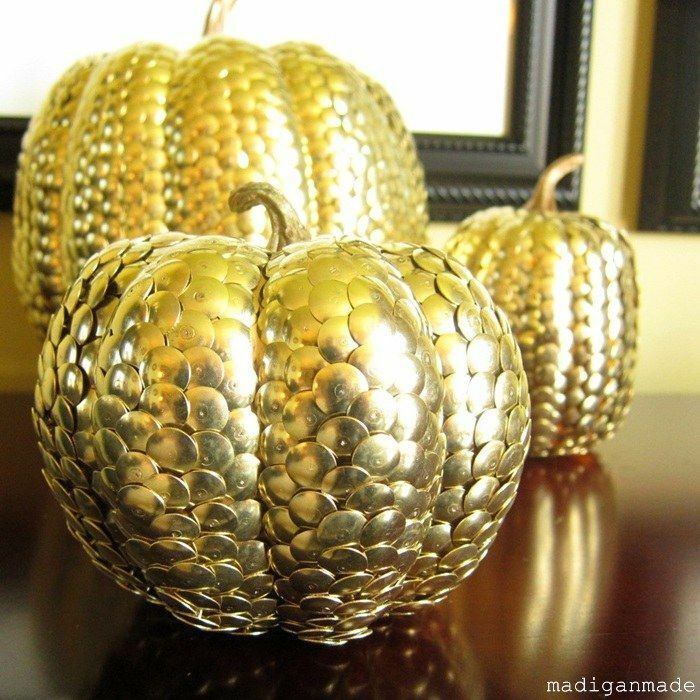 Thank you for including my mint and gold pumpkin in your roundup! 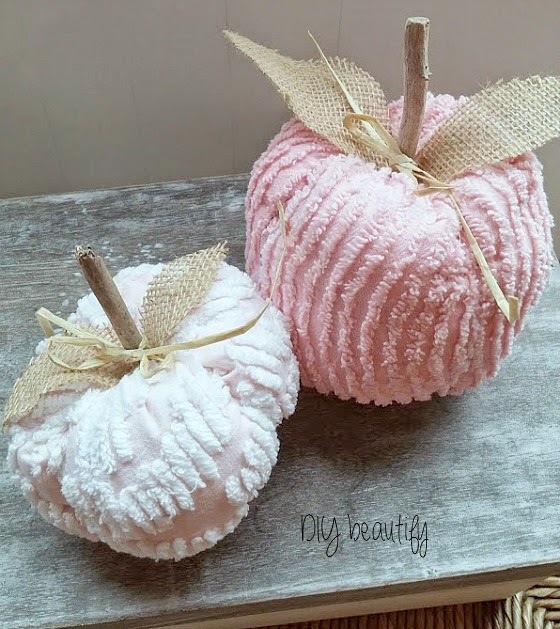 Love all these amazing ideas… makes me want to go out and buy 10 more pumpkins now! 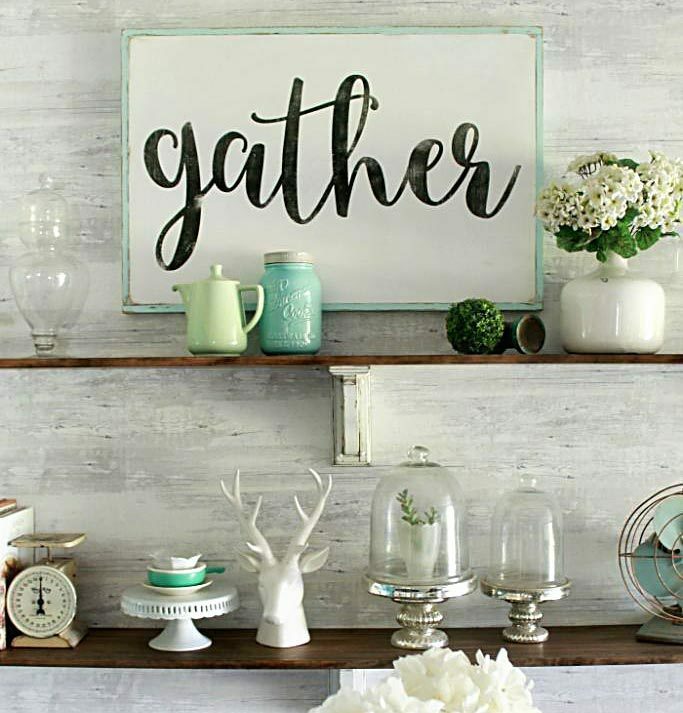 Yah! 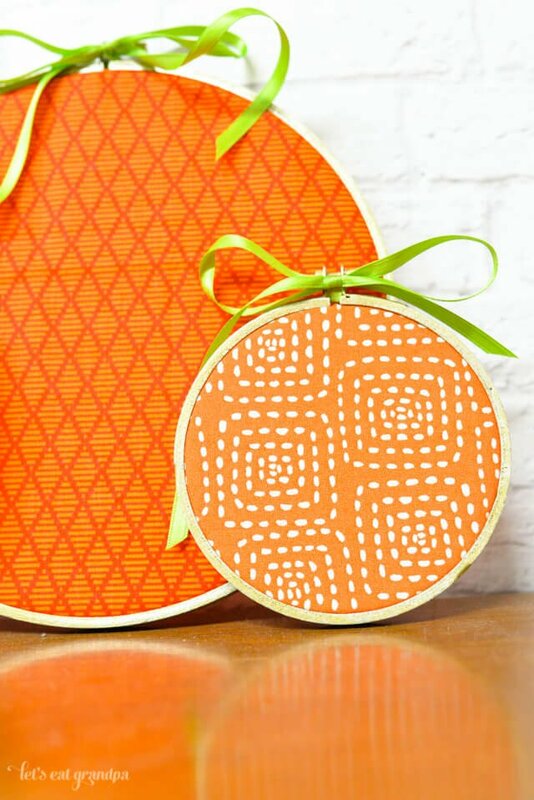 Your polkies are too cute!! 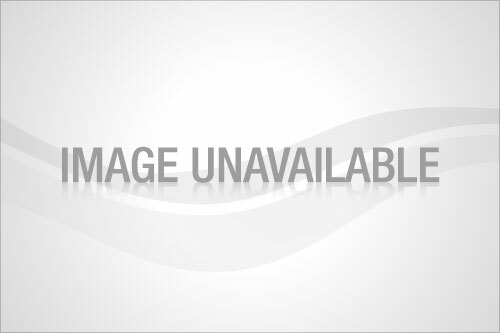 Wow what a great list. 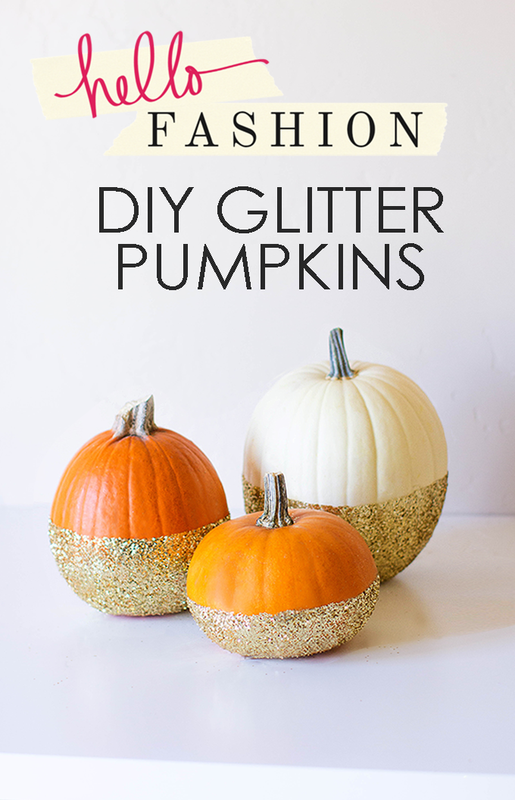 Who knew pumpkins could be so glam!